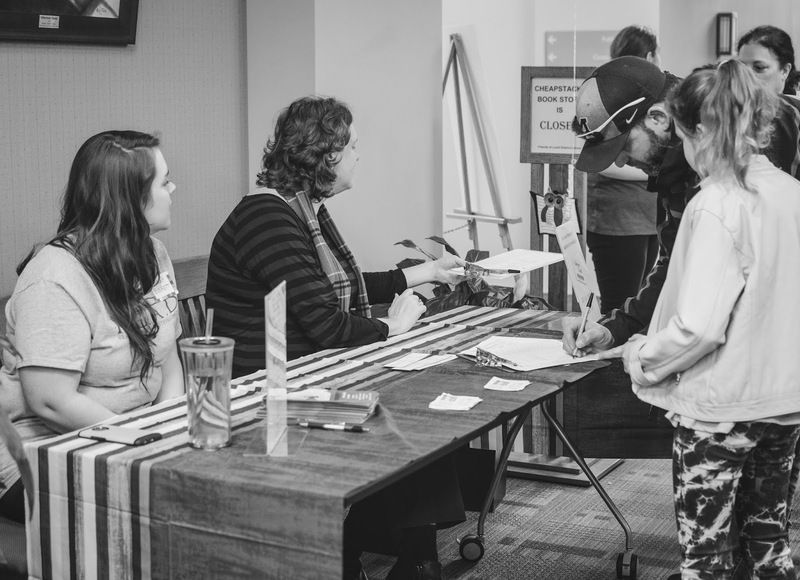 Learn All About the Joyful Noise C-Fund With This Video! 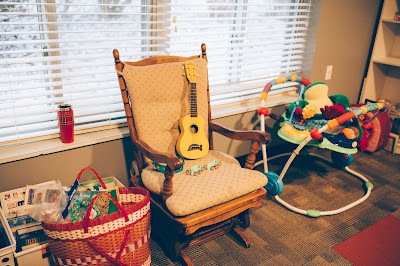 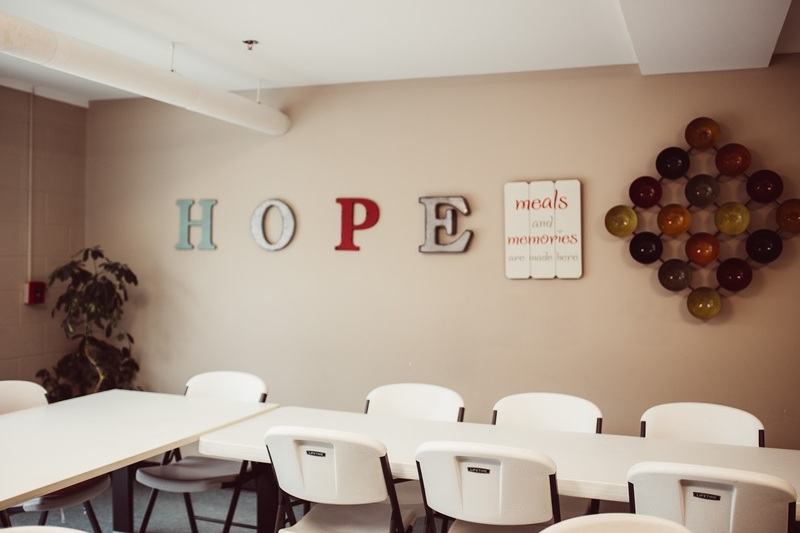 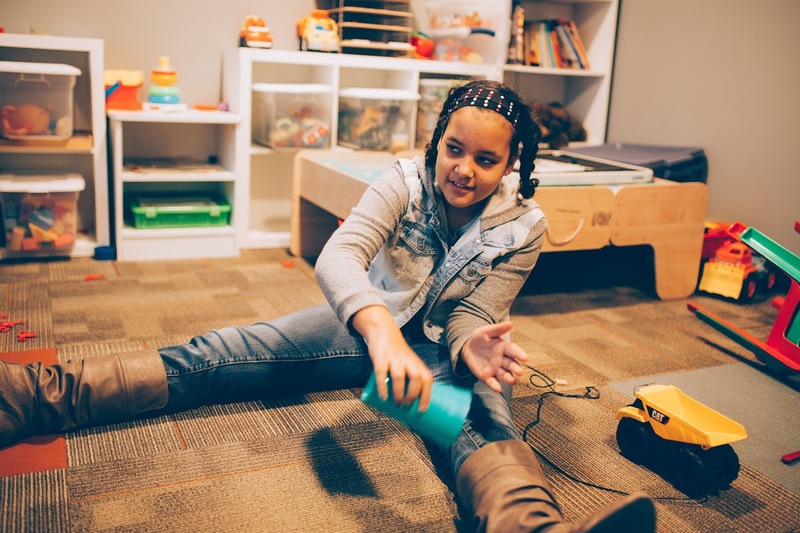 Watch this short video from our Facebook page to understand more about the Joyful Noise C-Fund--who we are, what we do, and why you should support our programs! 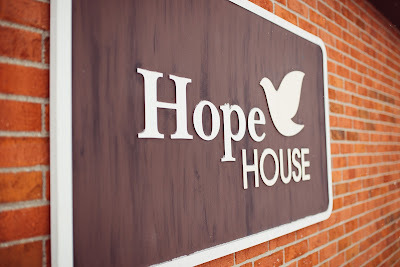 Have questions or want to get involved? 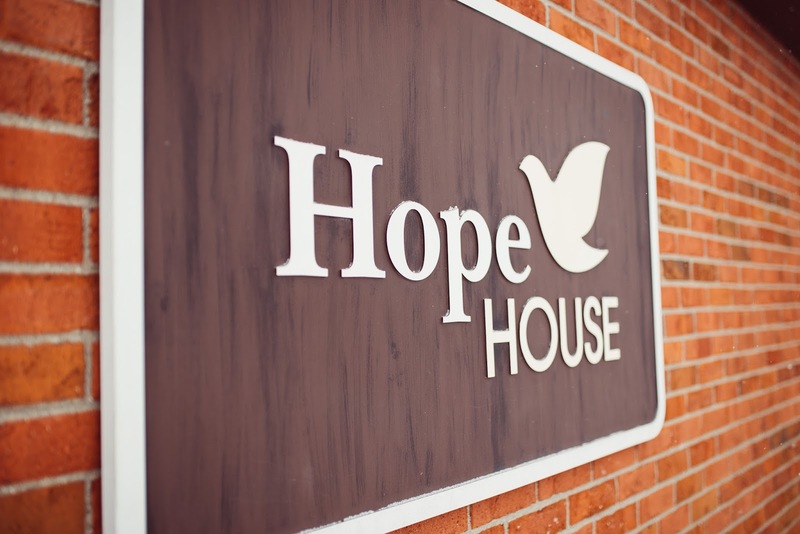 Send us an email at Office@JoyfulNoiseKids.com, or call (616)-847-6600! 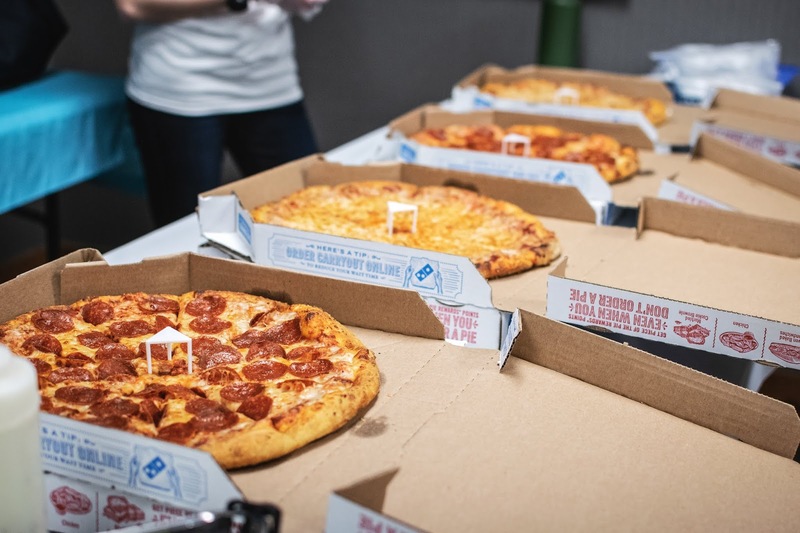 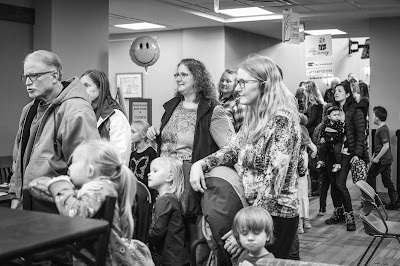 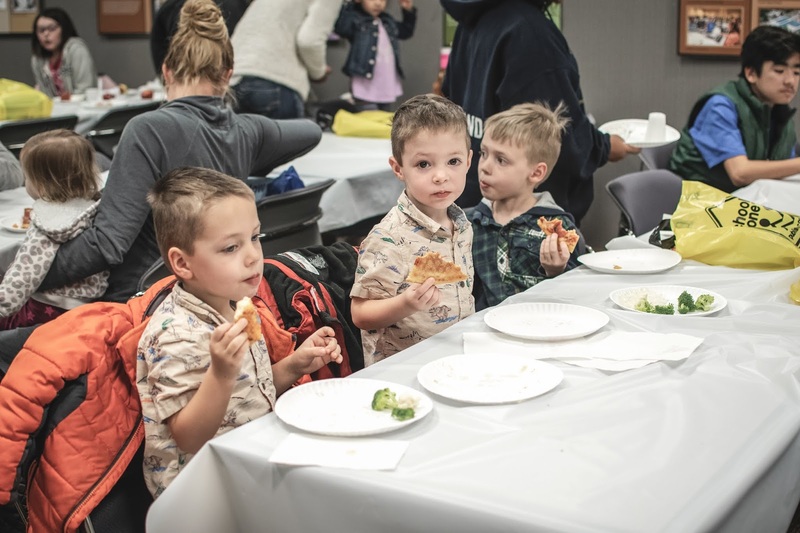 2018 Pizza Plus Books Literacy Event at Loutit Library is Coming! 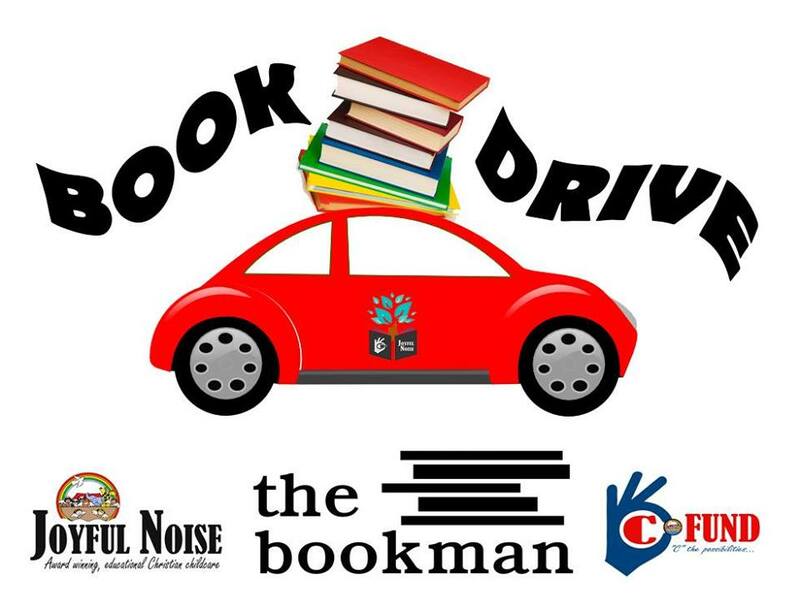 Free books with no catch from Loutit Library and the Joyful Noise C-Fund! 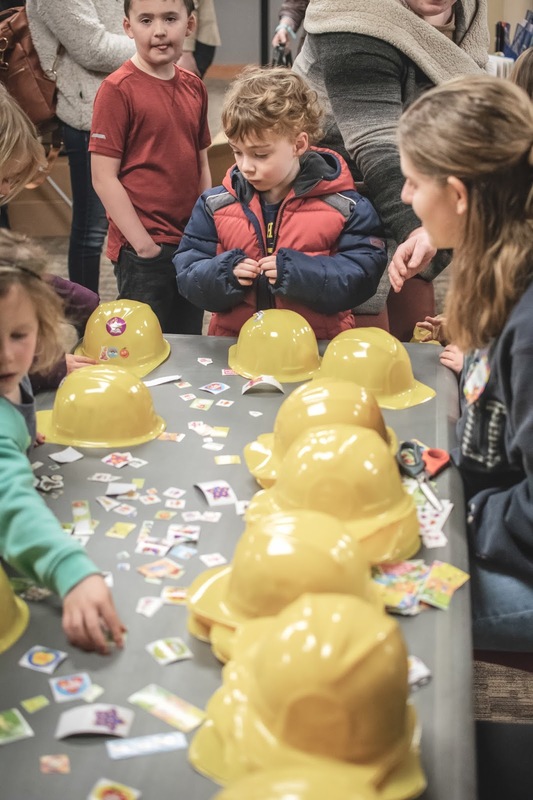 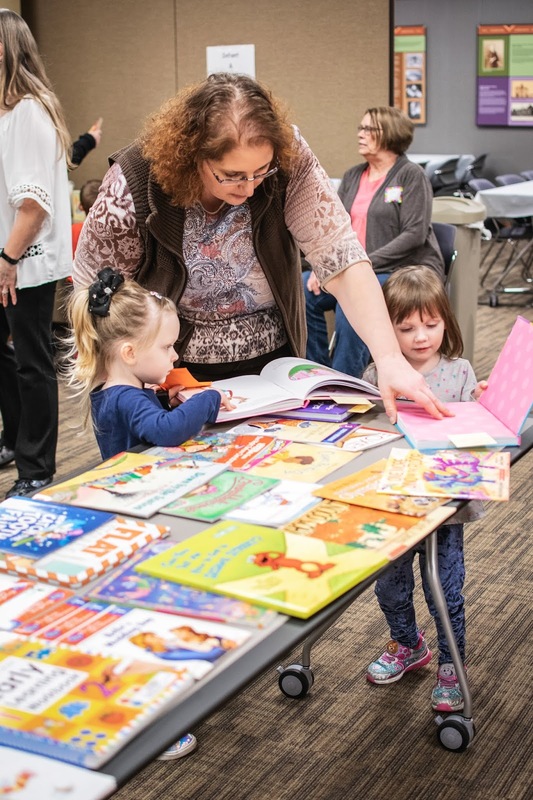 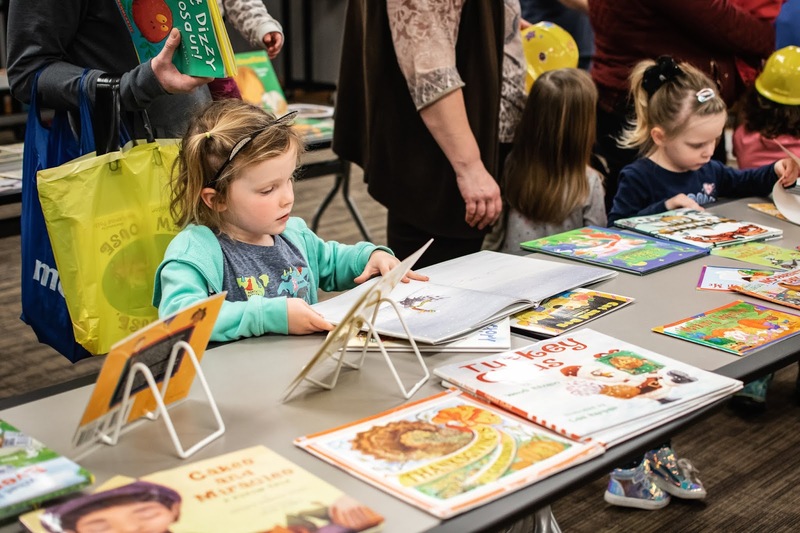 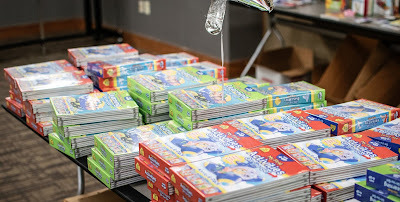 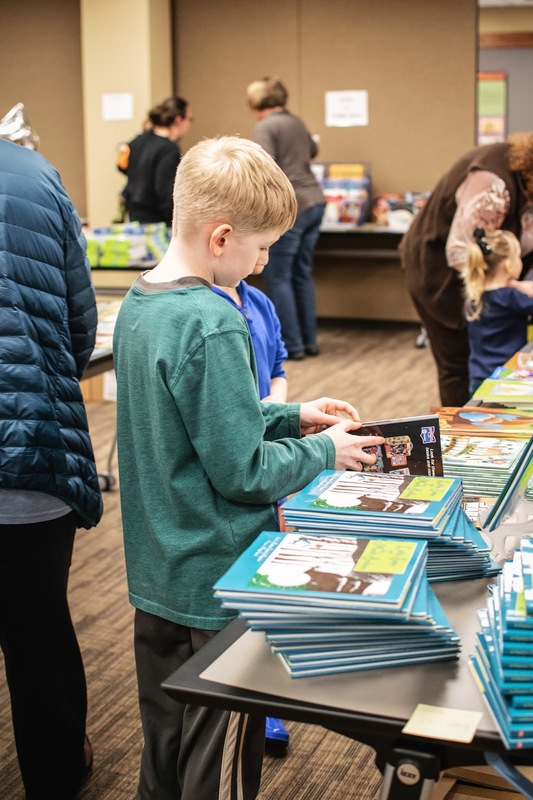 Joyful Noise Christian Childcare’s C-Fund is ready to give away many brand new books to young readers at the fourth consecutive “Pizza Plus Books” event on Wednesday, March 14th from 4:30-6:30 p.m., in program rooms A and B at Loutit District Library in Grand Haven! A 2005 High Scope learning study found that “the greatest amount of brain growth occurs between birth and age five” and that nearly all of the brain’s core structure has been formed by the age of just 3 years old. 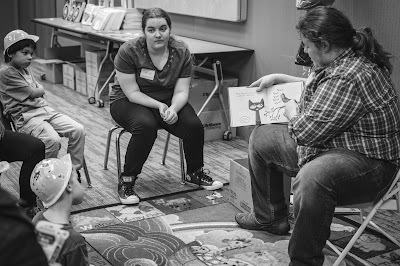 A strong foundation for literacy is developed at this time, and access to age-appropriate books is an essential part of that groundwork and a cornerstone of the Joyful Noise C-Fund’s Love of Literacy program mission. 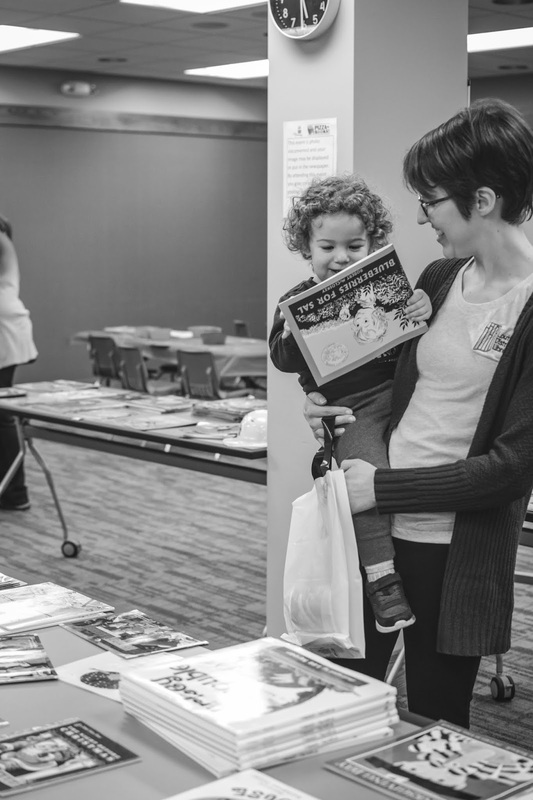 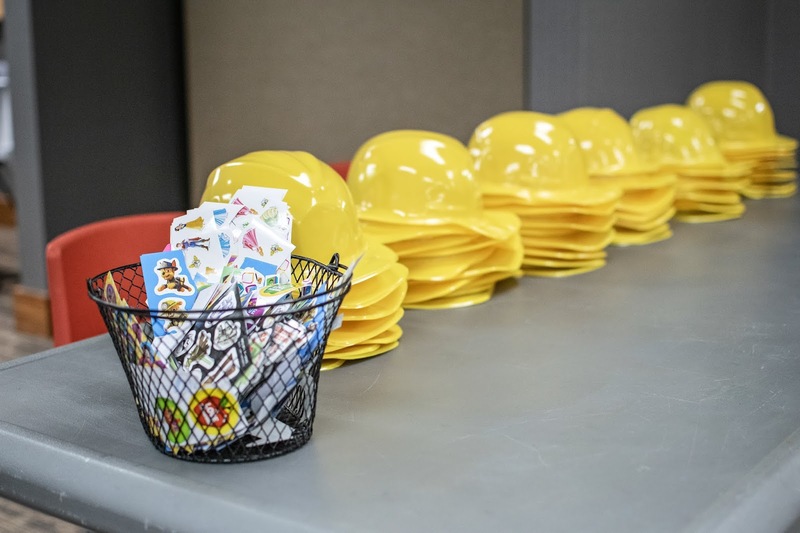 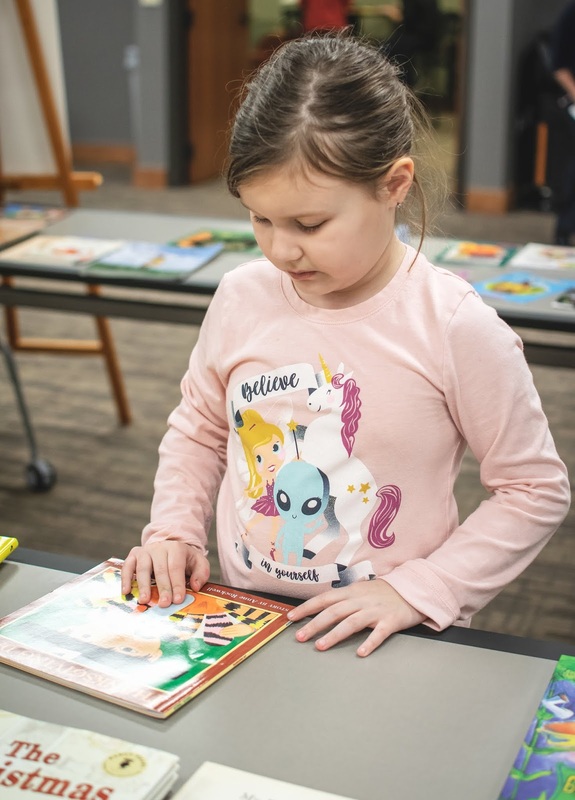 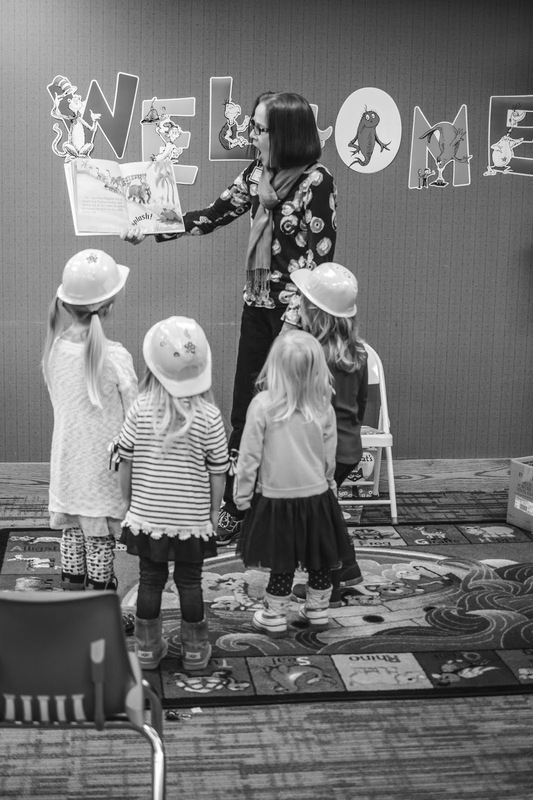 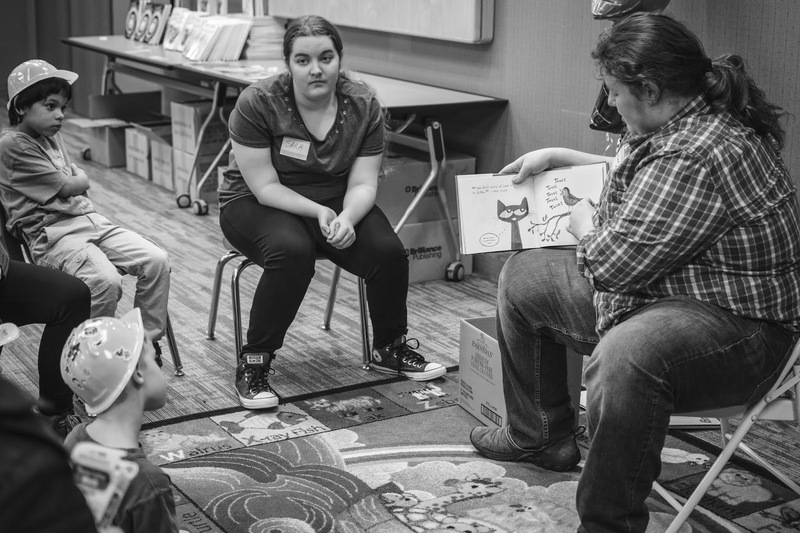 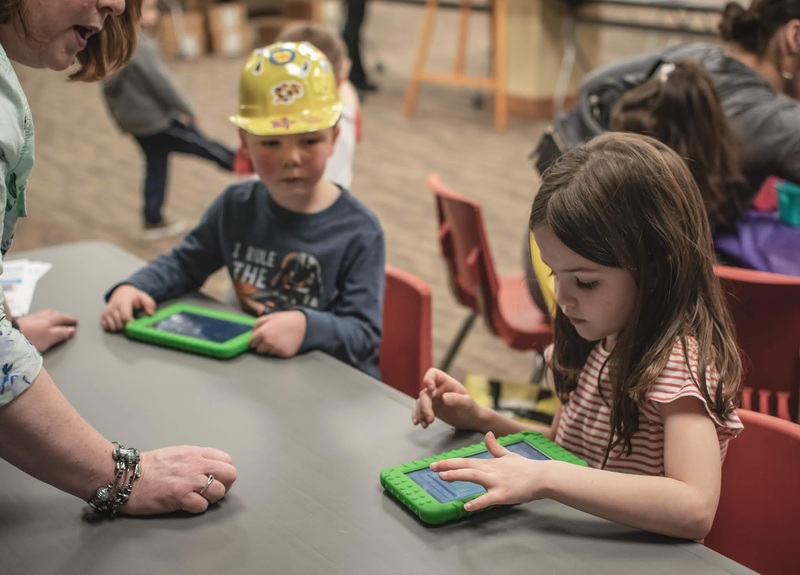 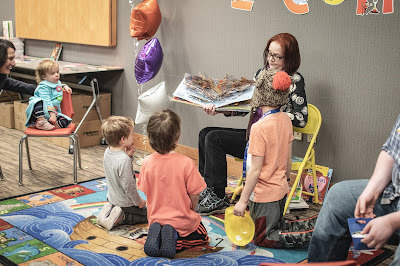 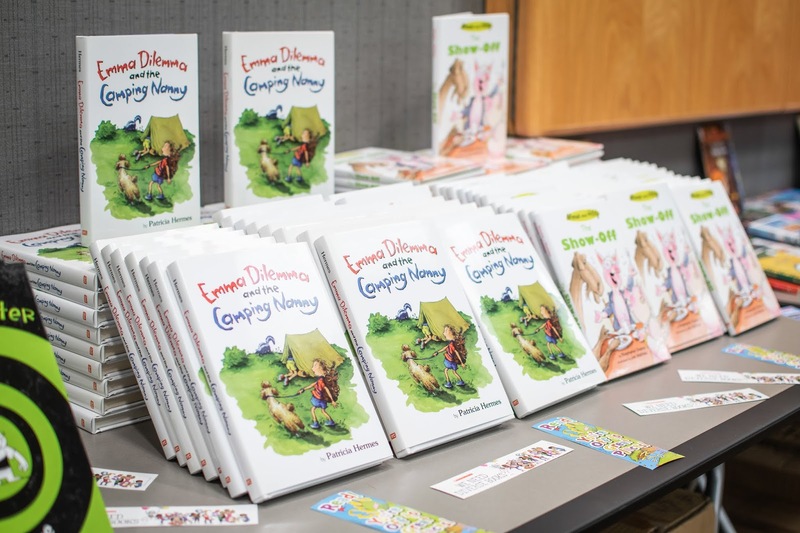 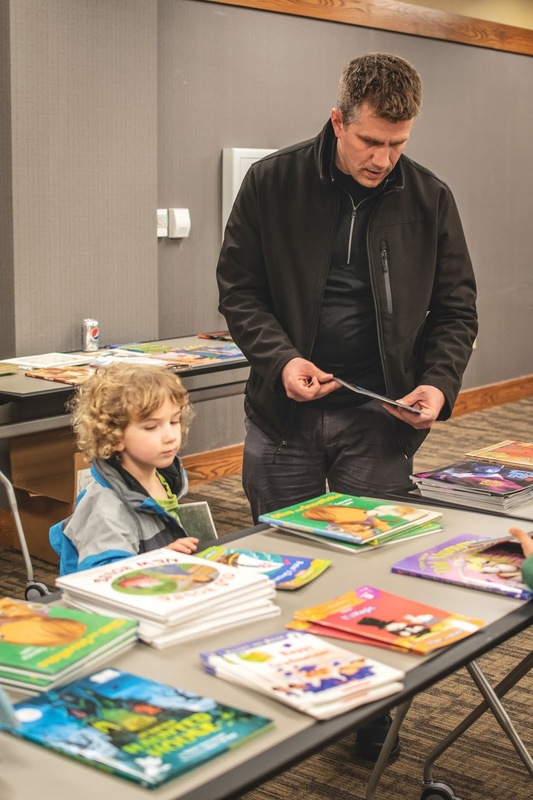 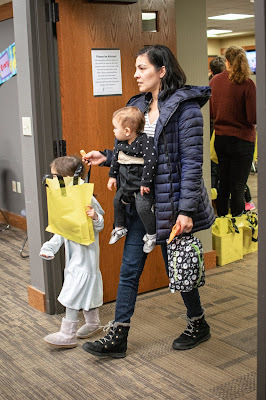 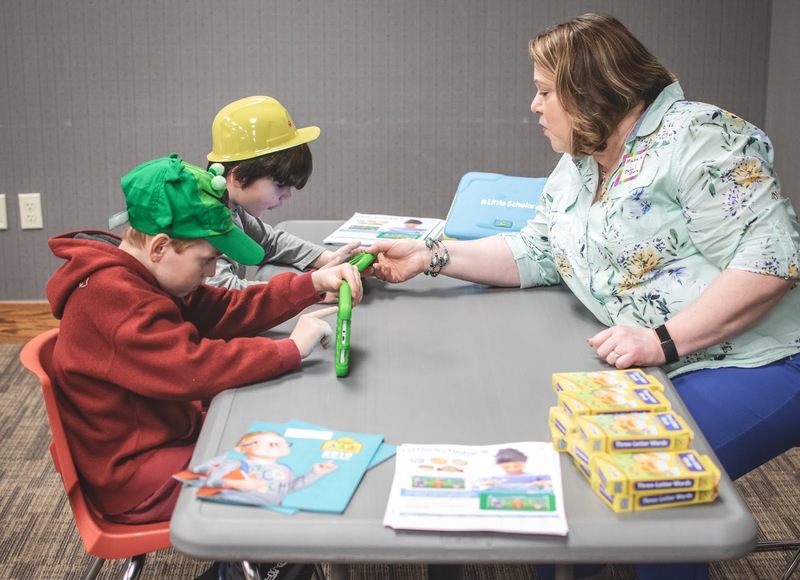 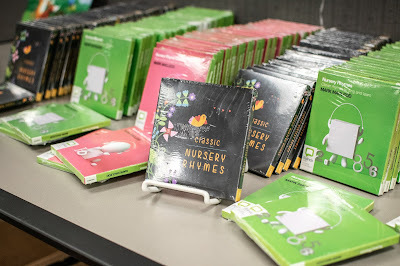 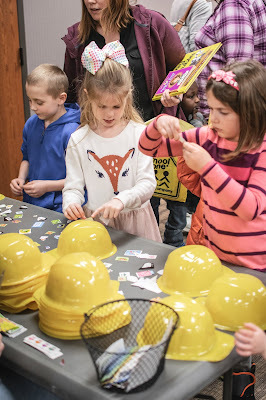 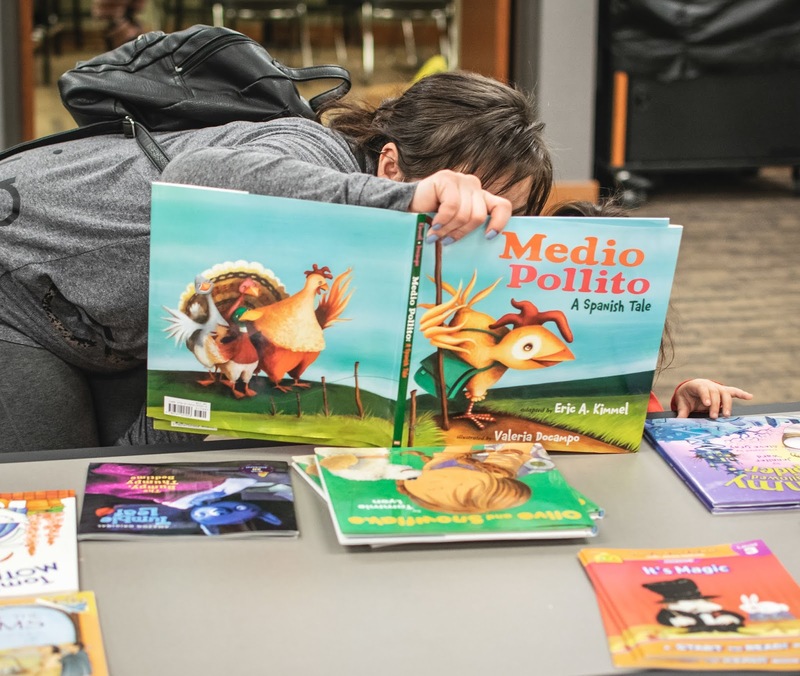 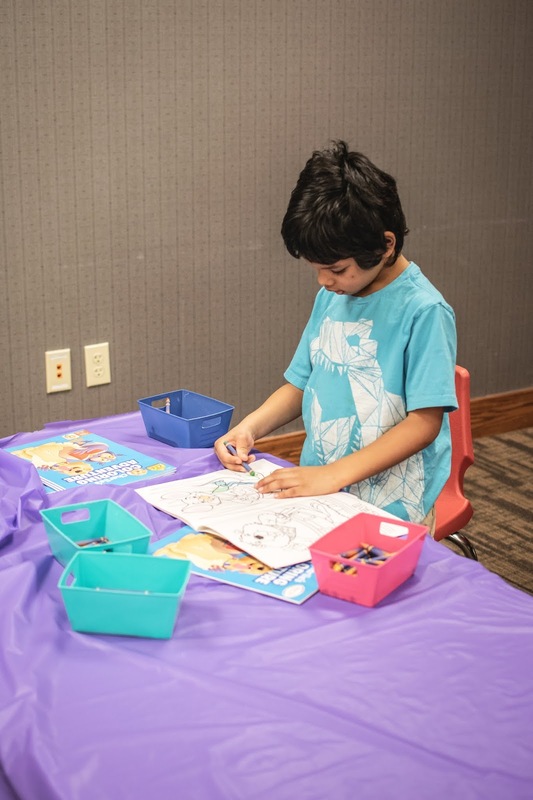 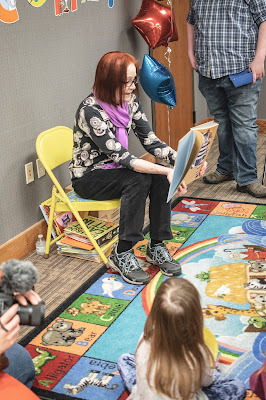 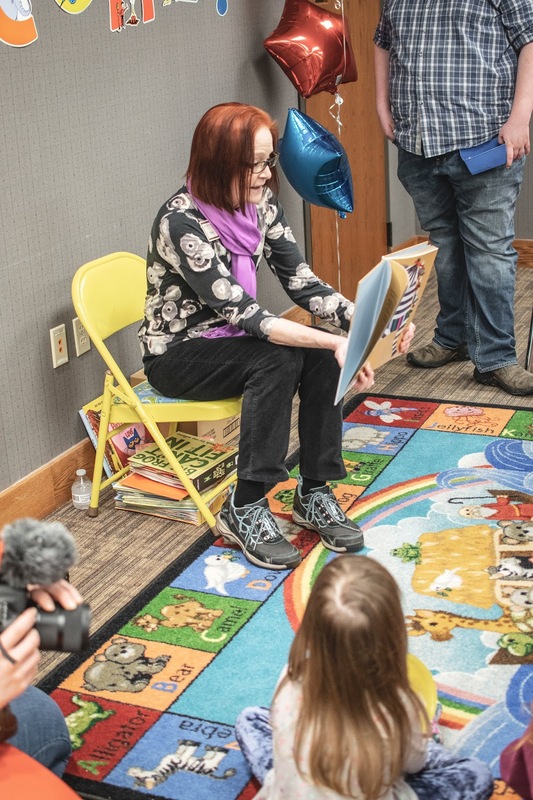 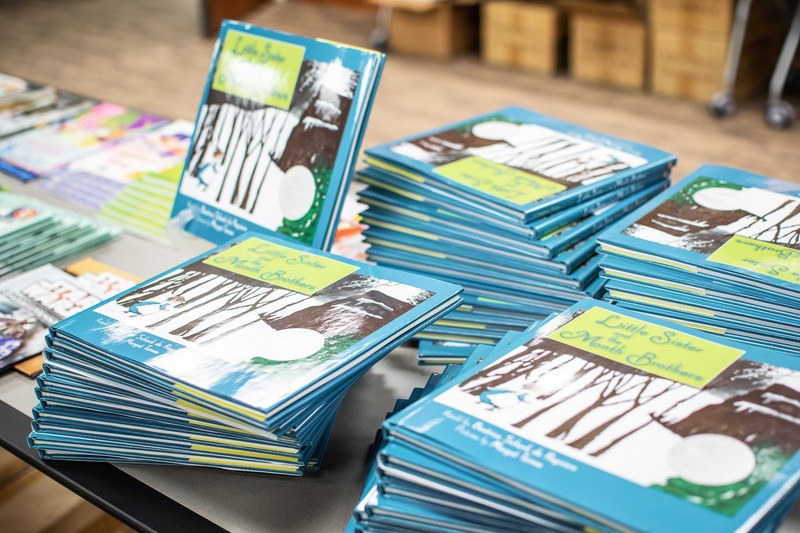 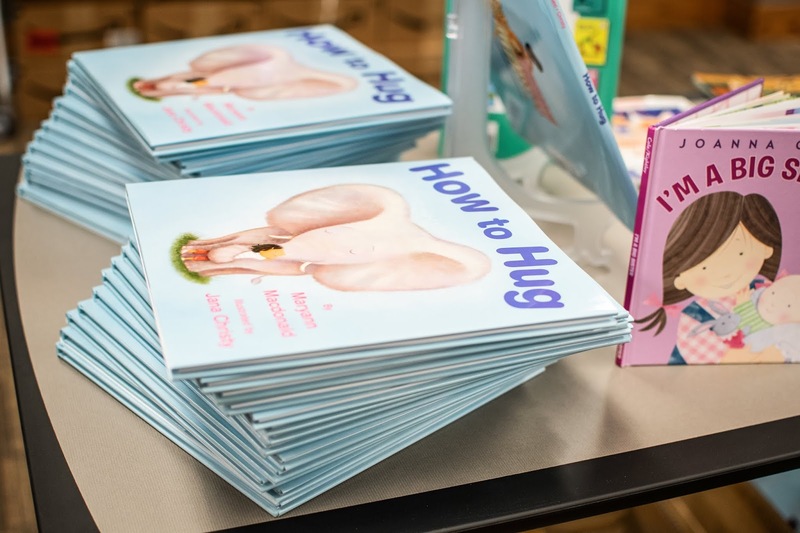 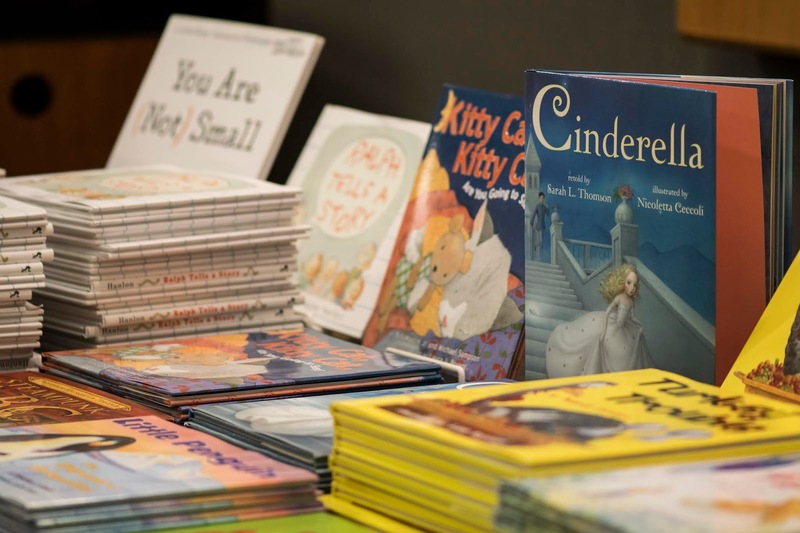 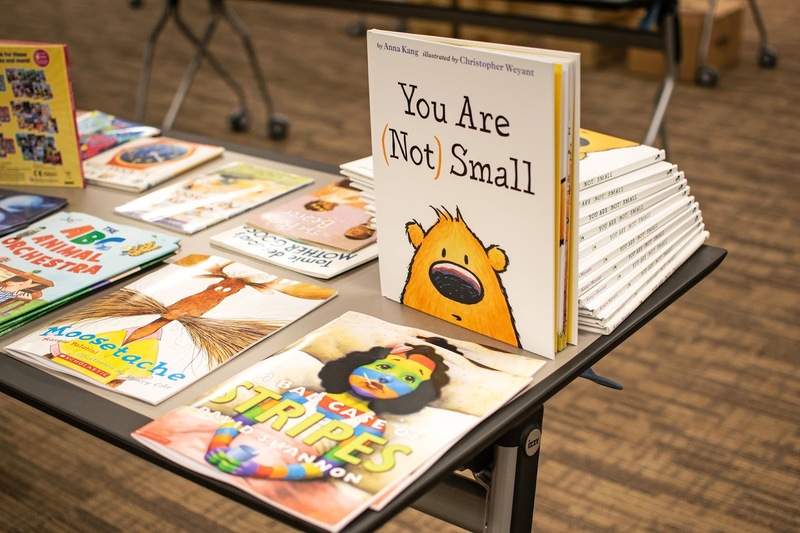 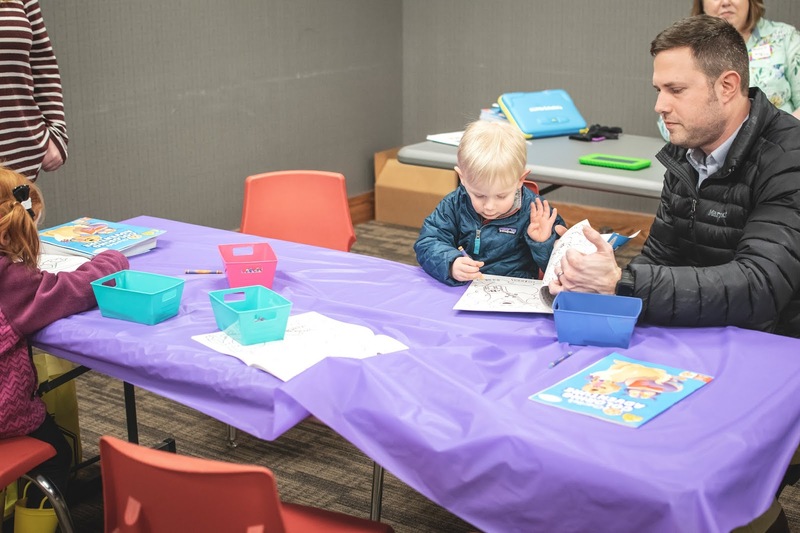 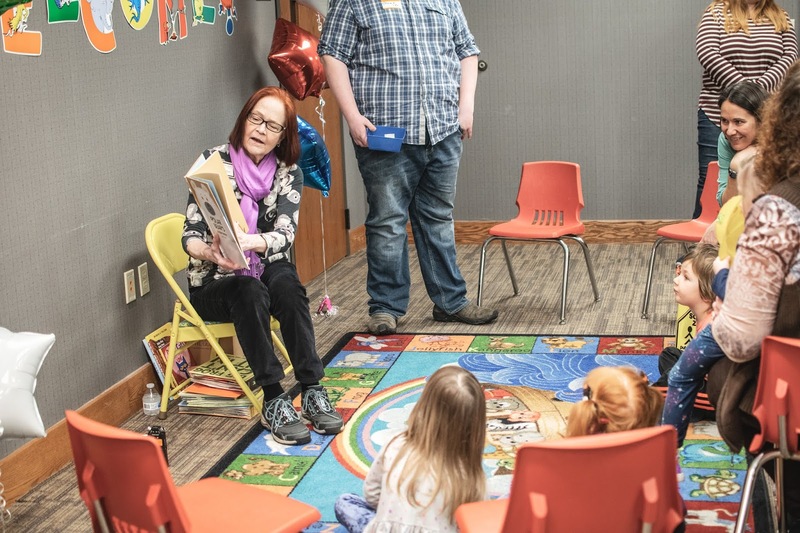 The C-Fund seeks to connect young children and families with not only high-quality books but also early childhood resources to support lifelong learning.